Bright and spacious beach condo, 1 bethroom, 1 bathroom unit, with a guess bathroom, wood floor. 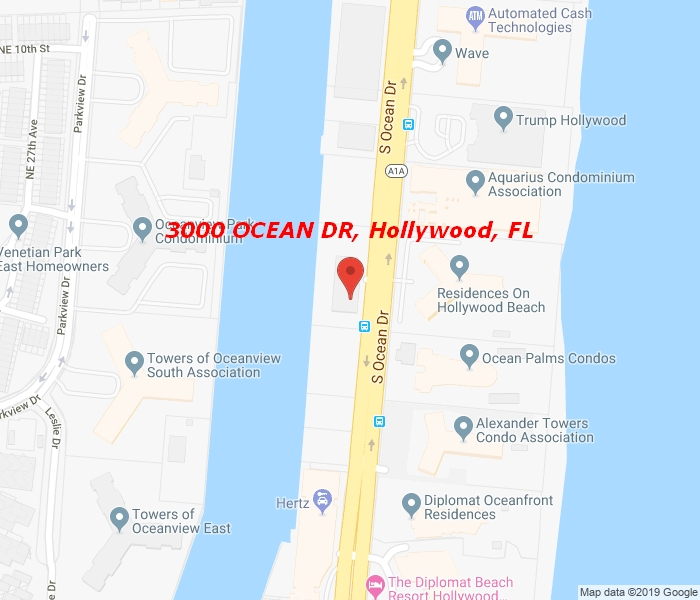 Building located on Ocean Dr just across the Beach, enjoy all building amenities 24h security, valet parking, tiki bar, fitness center, jacuzzi and loung e. If you enjoy to walk, Walking distance for a coffee, grocery shops and restaurants only 1 mile. Close to Aventura mall. Unit can be lease furnished or unfurnished, yearly or seasonal rent min 4 months. Pets allowed.